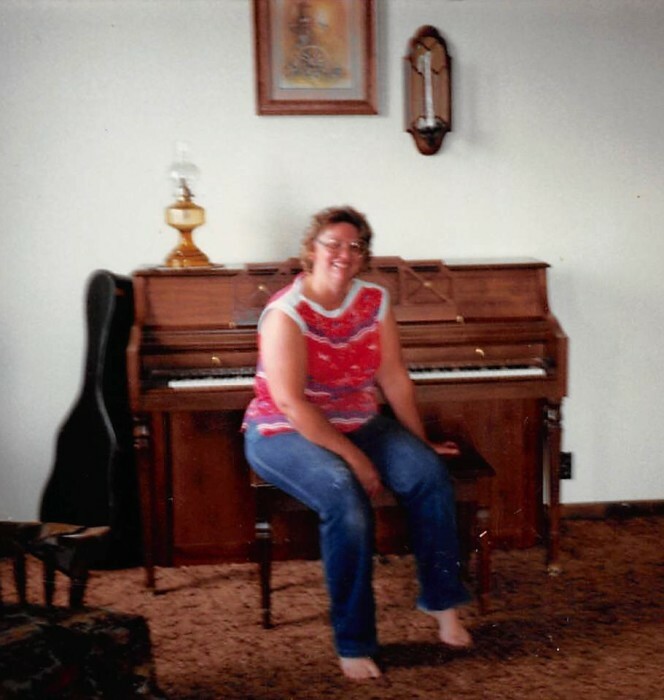 Patricia Ann (Corwin) Taylor was born August 23, 1946, to Donald and Bertha (Shipman) Corwin, at home, in Woodbine, Iowa with Grandma Shipman and Granny Corwin in attendance. She was baptized at the First Christian Church in Woodbine and became a member. Pat attended Woodbine schools, graduating in 1964. She graduated from the nursing program at Iowa Western in Clarinda, Iowa. She enjoyed her life-long passion and care in the nursing career. She spent time working at the Rose Vista Nursing Home, U.S. Public Health Service in Kuskokwim and other areas in Yukon, Alaska, Mercy Hospital in Council Bluffs, Iowa, St. Anthony’s Hospital systems in Denver and Westminster, Colorado, and Christian Health Care West in Springfield, Missouri. She retired from nursing in 2007. Pat married Robert “Bob” Taylor on December 15, 1973 in Las Vegas, Nevada. They lived in Denver and Golden Gate Canyon, on Bob’s retirement, located in Springfield, Missouri. Pat held Bob and their sons close to her heart. She cherished their grandchildren. Pat was involved with various activities while her son’s attended Mitchell Elem, in Golden, Colorado. She volunteered at the Astor House Hotel and Museum in Golden, Colorado, Friends of the Library in Springfield, state register for clinical supervisors and Missouri HealthCare Association. She loved gardening, playing the piano, guitar, reading and a hot pot of tea. Pat died on Thursday, January 17, 2019, at her home in Springfield, Missouri at the age of 72 years, four months, and 25 days. Pat was preceded in death by her parents; husband, Bob in January 2017; sisters, Donna and Mary; step-son, Kendall Lee Taylor; and brother-in-law, Jim Slagle. She is survived by her two sons, Nathan Taylor and his wife Cori of Saginaw, Michigan and Kevin Taylor and his wife Tracie of Springfield, Missouri; one step-son, Kevin Robert Taylor and his wife Melody of Des Moines, Iowa; three grandchildren, Nathan Anthony, Rozlyn and Tristyn Taylor; sister, Peggy Slagle of Harlan, Iowa; brother Fred Corwin and his wife Pam of Council Bluffs, Iowa; and many other relatives and friends.